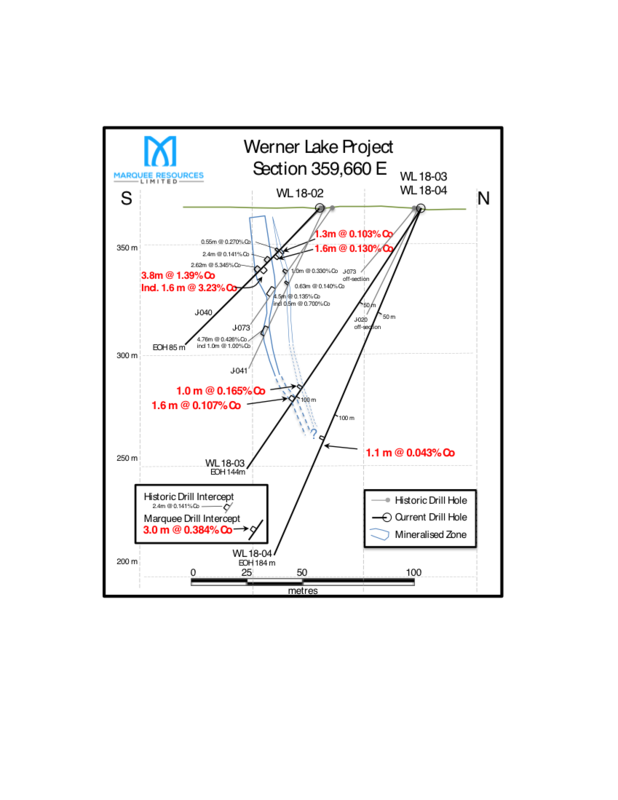 Global Energy Metals Corporation (TSXV:GEMC) (“Global Energy Metals”, the “Company” and/or “GEMC”) is pleased to announce that partner Marquee Resources has received assay results for the next five of eight holes drilled at the summer work program at the Werner Lake Cobalt project (“Werner Lake”), located in Ontario, Canada. 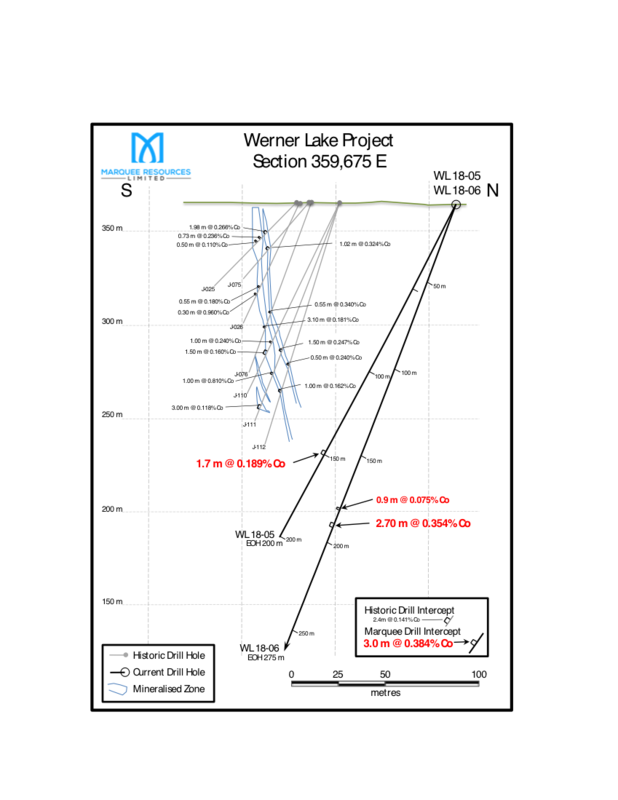 Global Energy Metals Corporation (TSXV:GEMC) (“Global Energy Metals”, the “Company” and/or “GEMC”) is pleased to announce that partner Marquee Resources has received assay results for the next five of eight holes drilled at the summer work program at the Werner Lake Cobalt project (“Werner Lake”), located in Ontario, Canada. 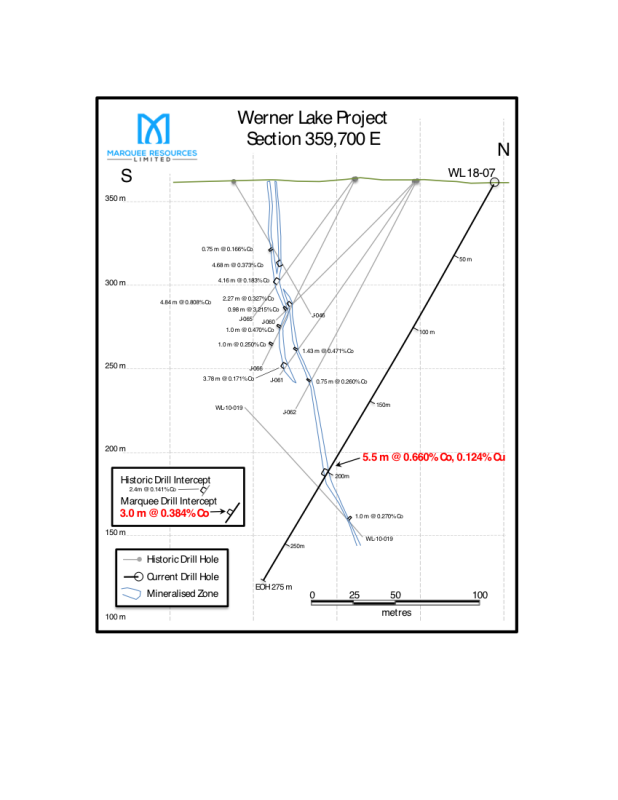 The Werner Lake exploration program is part of a $2.5 million commitment to advance the project and is being sole funded by Marquee under the final terms of the agreement announced February 28, 2018. 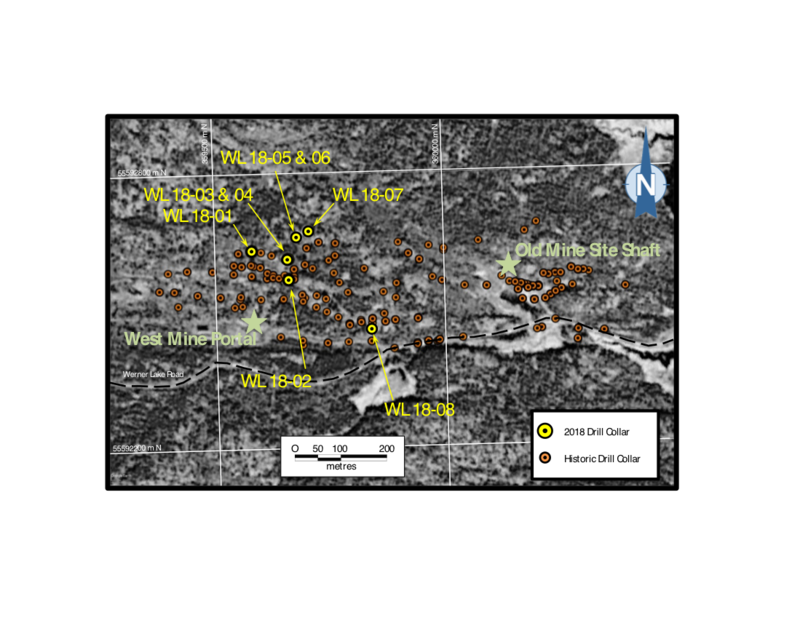 Click here to connect with Global Energy Metals Corporation (TSXV:GEMC) for an Investor Presentation.